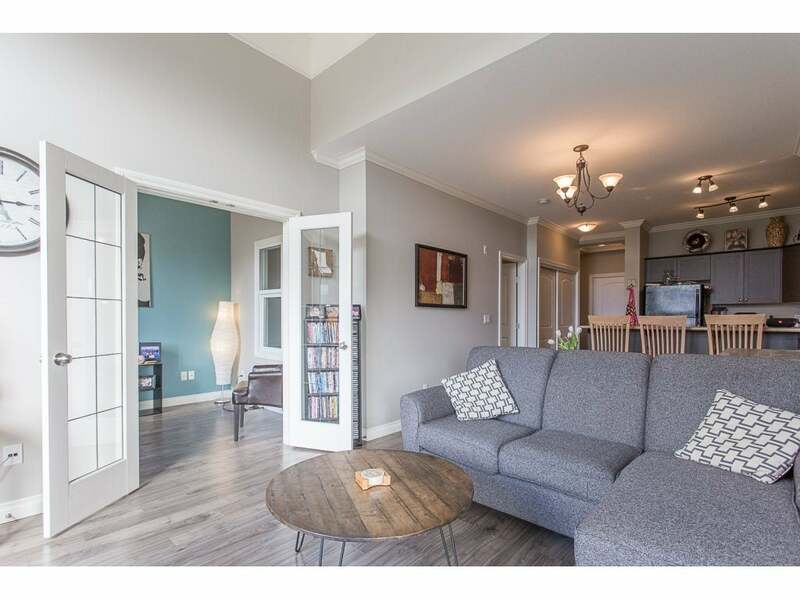 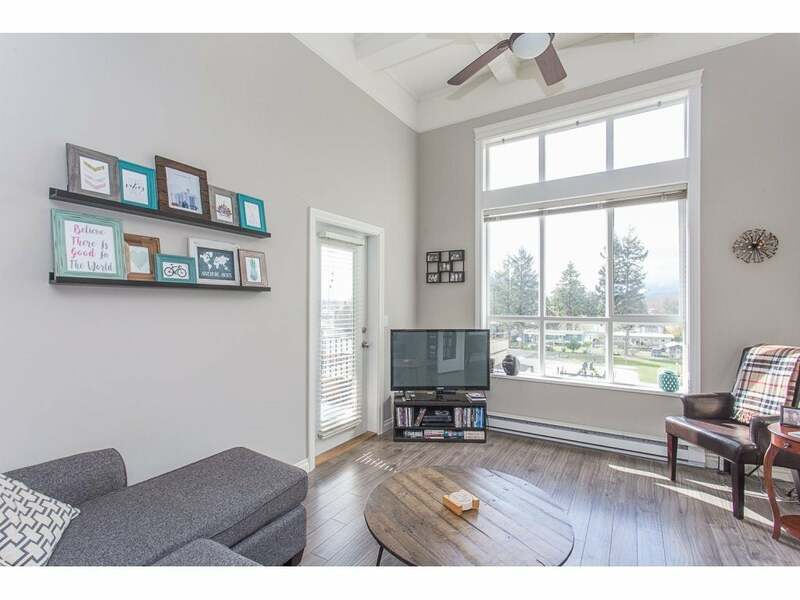 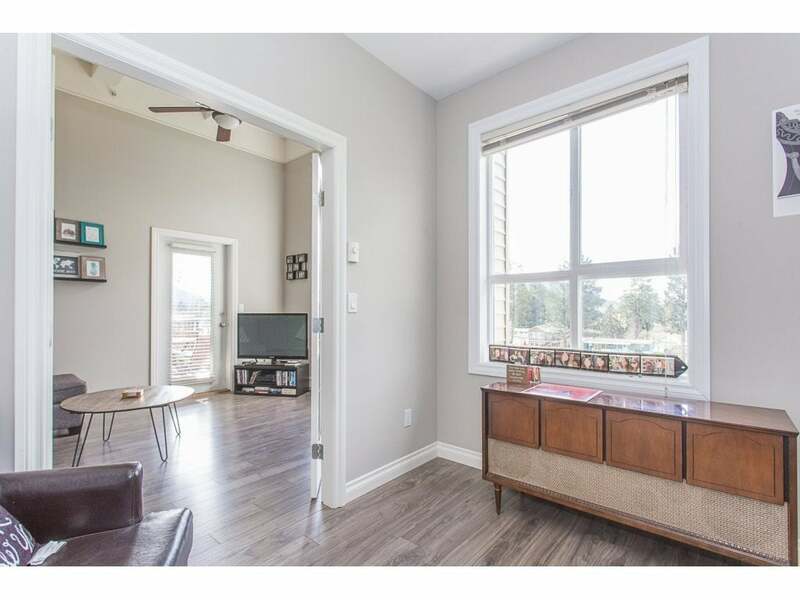 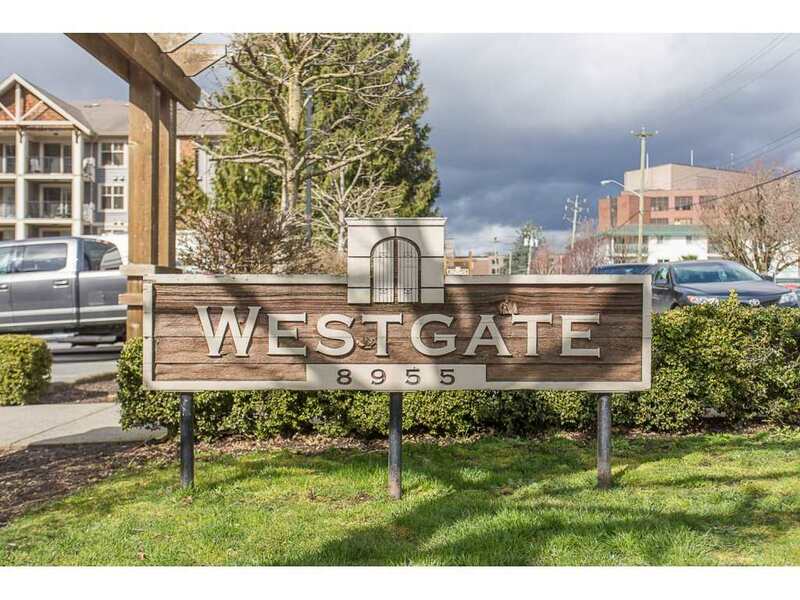 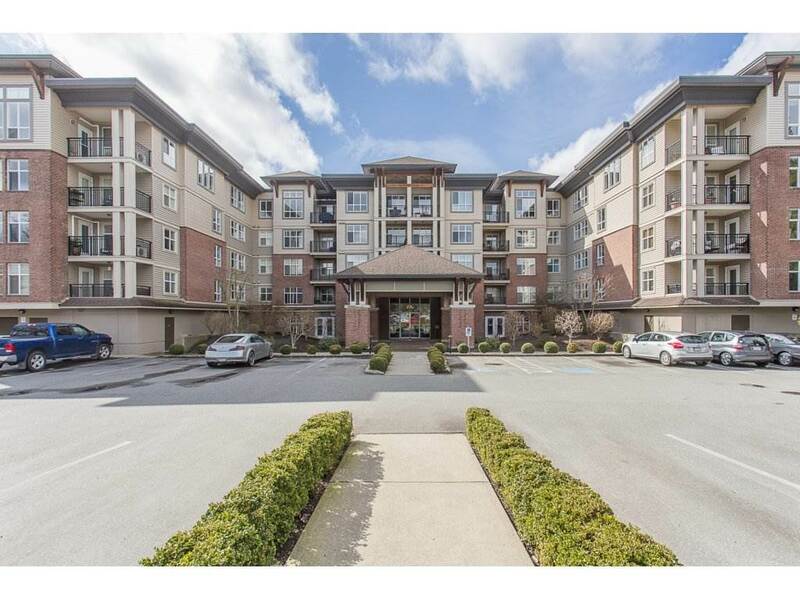 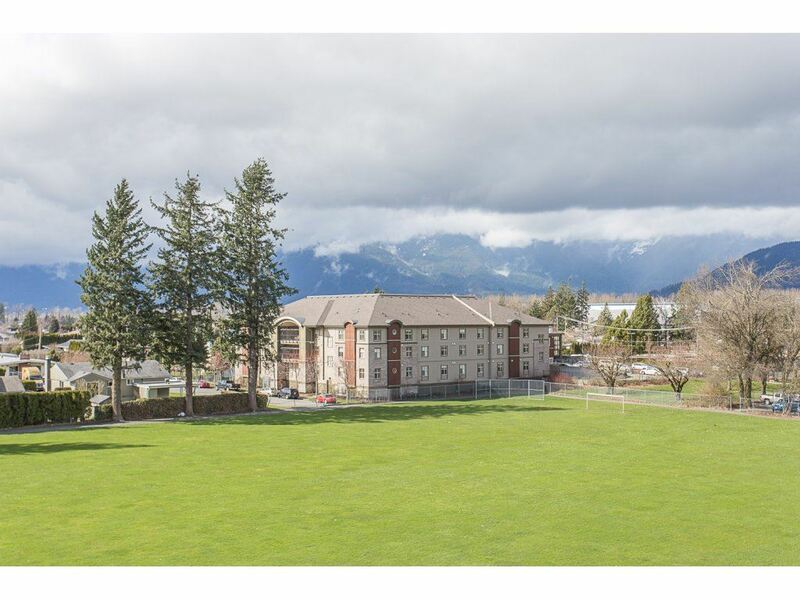 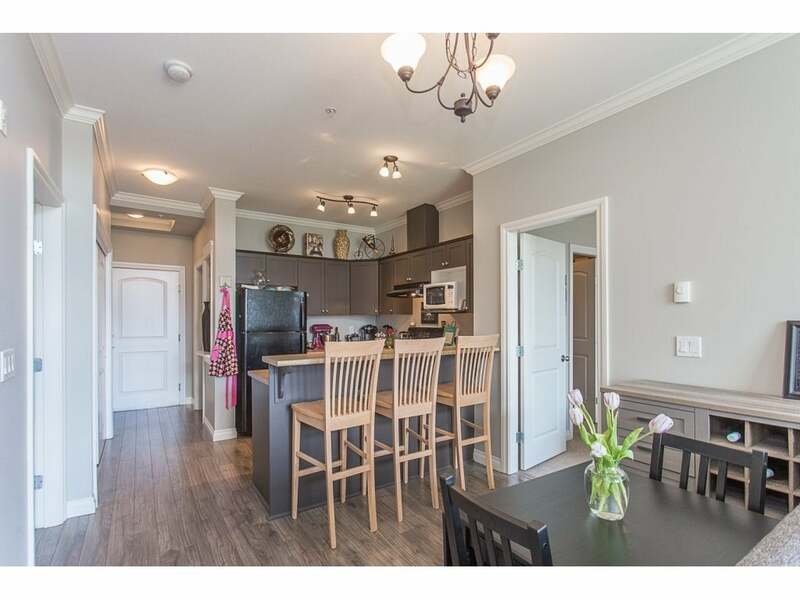 Stunning Top floor condo in the much desired Westgate Building. 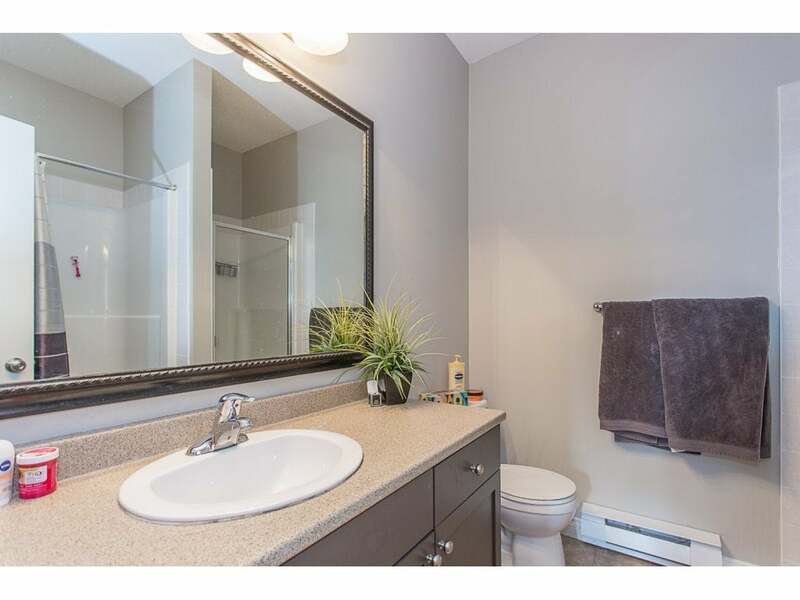 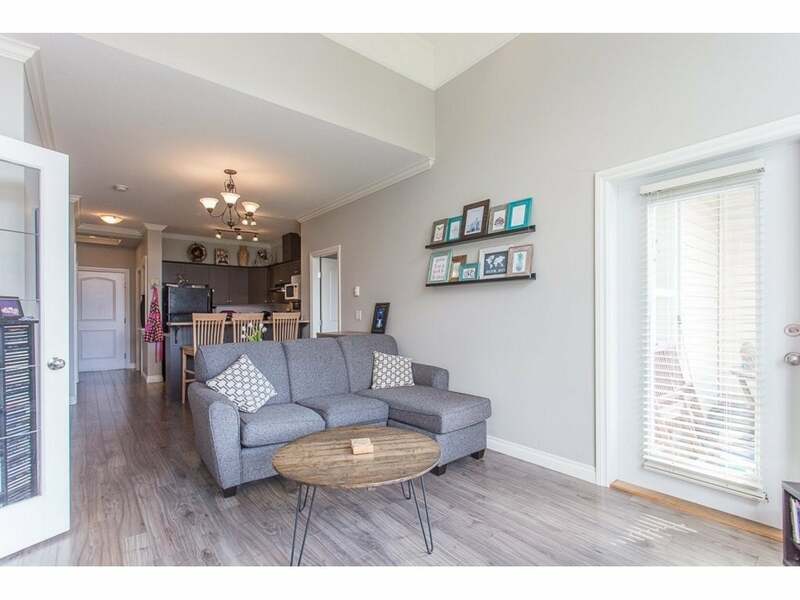 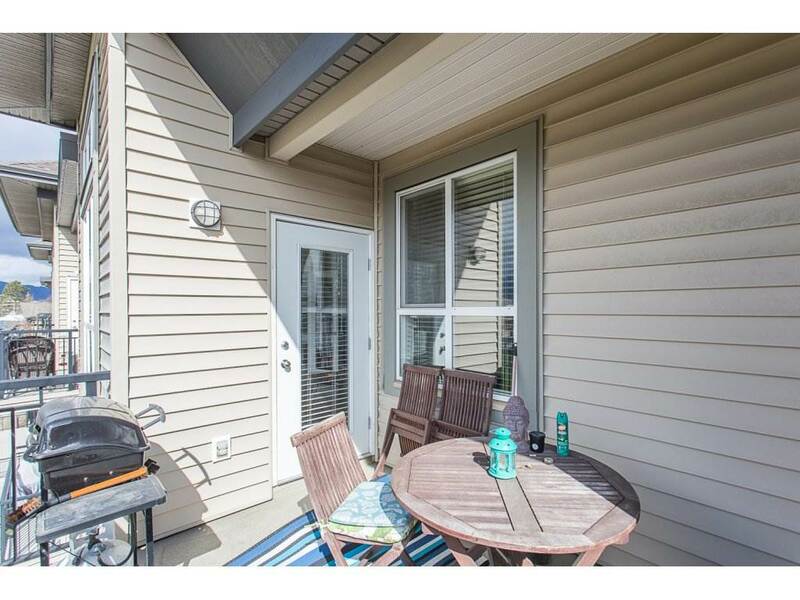 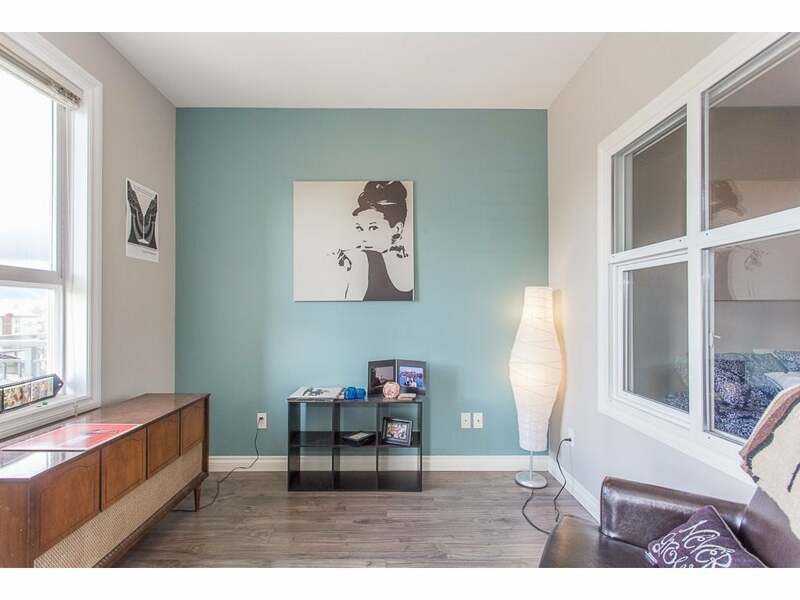 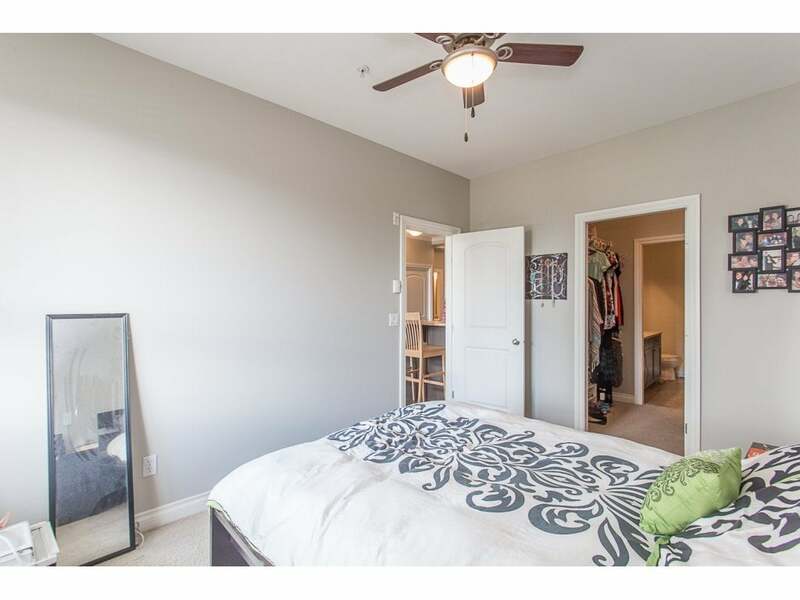 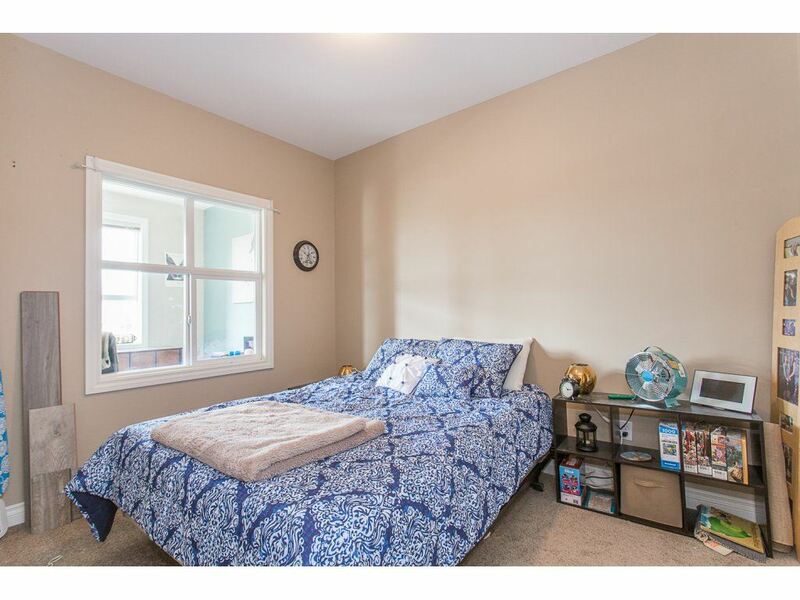 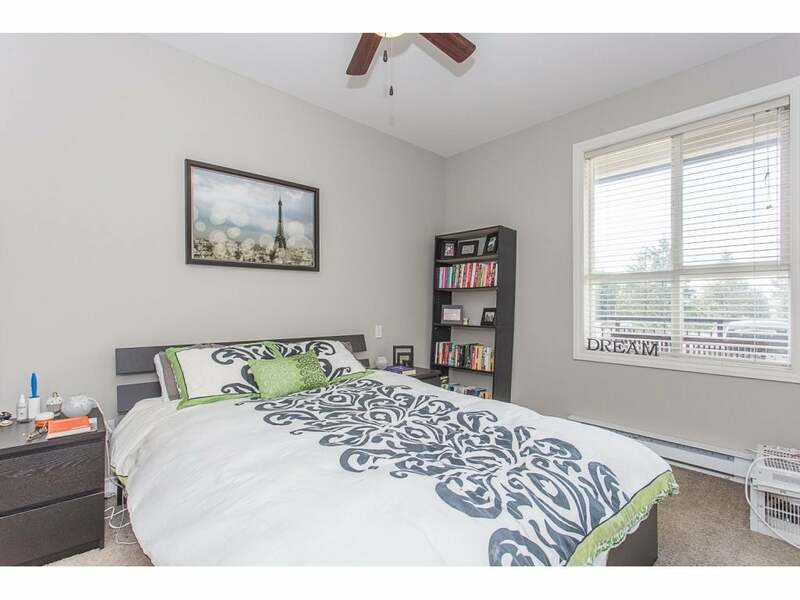 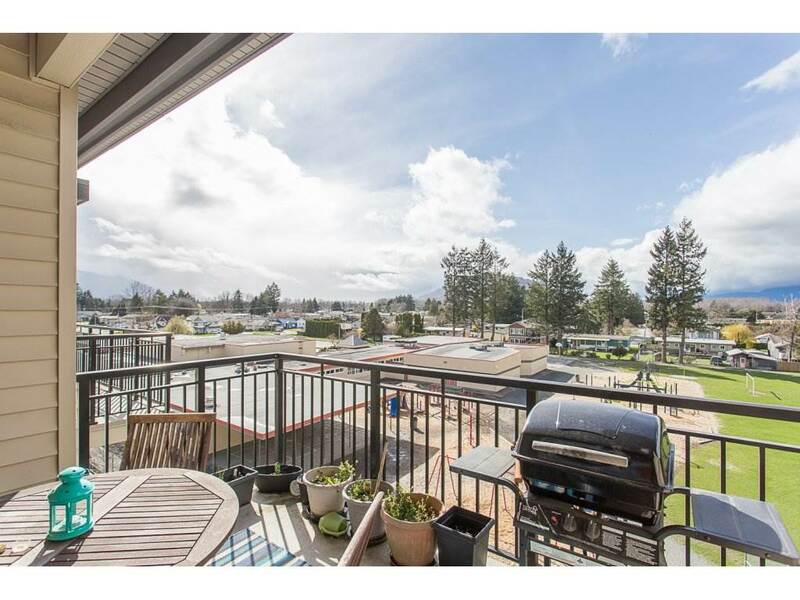 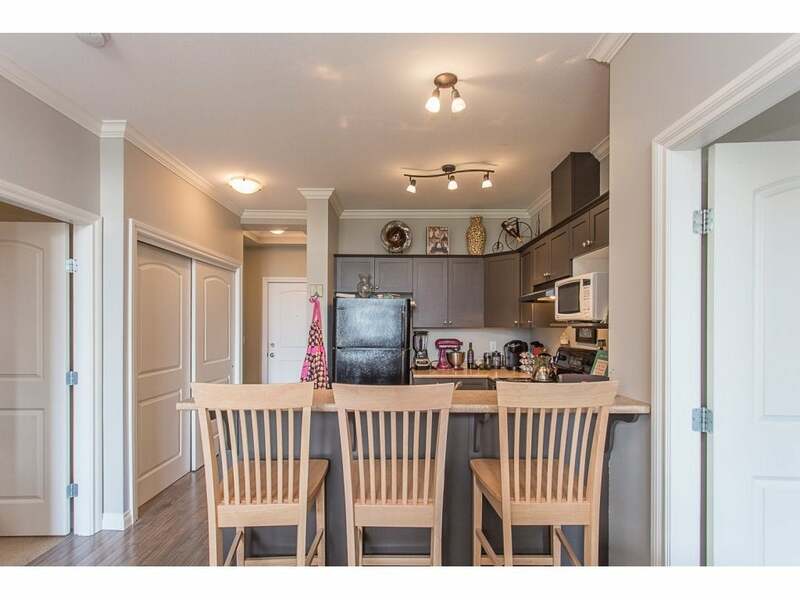 This unit features 2 large bedrooms, both with walk-thru closets and full 4 piece ensuites. 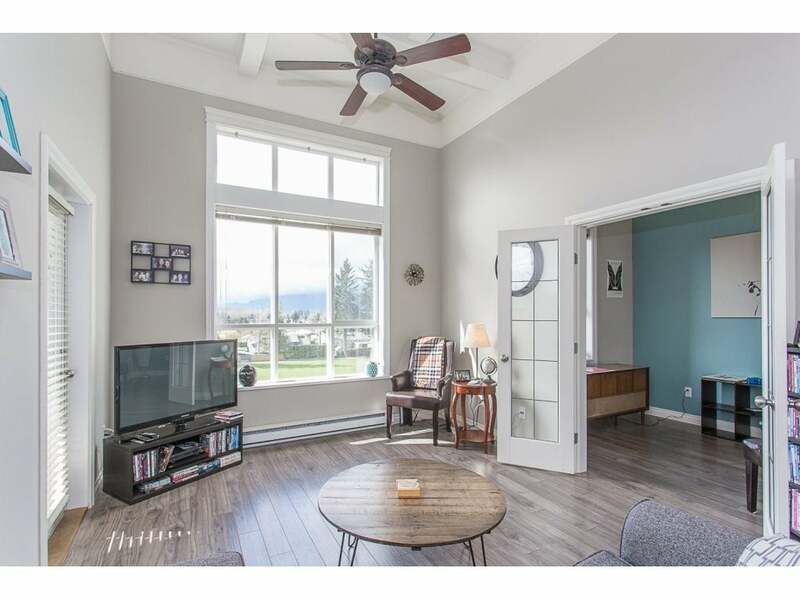 Large living room with 12 foot coffered ceiling, huge windows capturing the westerly view and a lovely balcony area to sit and relax. 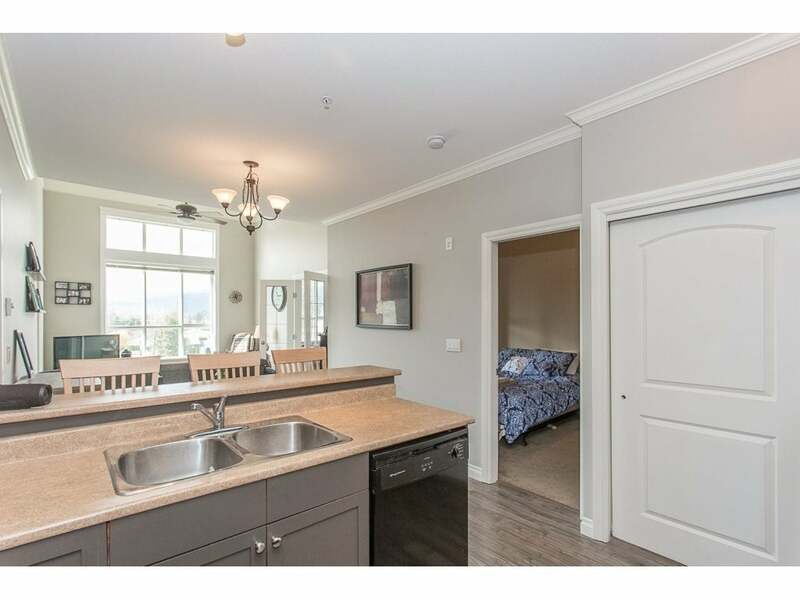 The maple kitchen has plenty of storage and comes with eating bar. 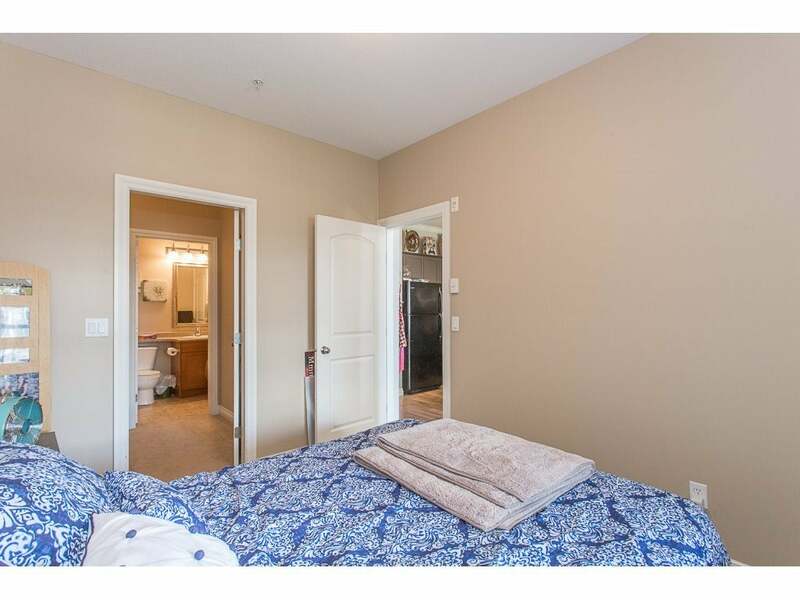 There is also a great den area for a home office or guest room as well as a nice pantry cupboard off the kitchen and a huge storage room right in the unit. 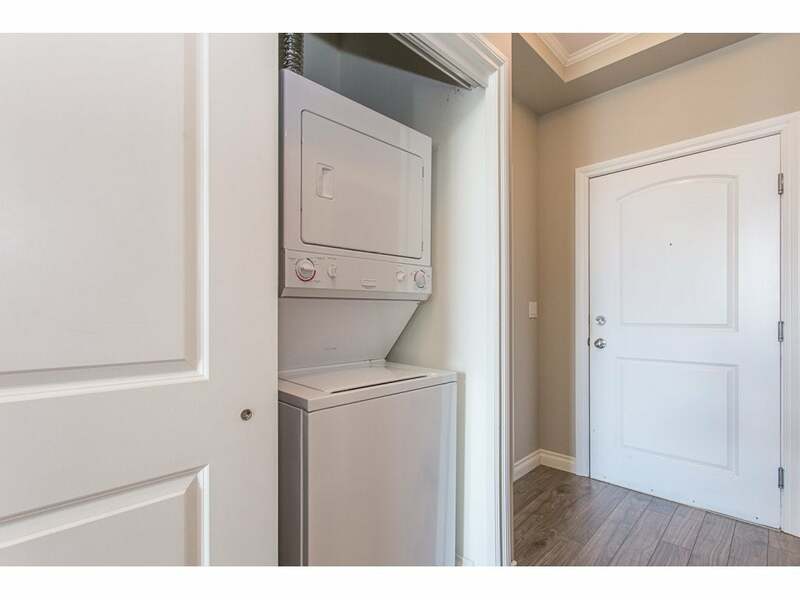 No rentals and pets allowed w/restrictions.